Star-crossed lovers, meddling immortals, feigned identities, battles of wits, and dire warnings: these are the stuff of fairy tale, myth, and folklore that have drawn us in for centuries. A mountain loses her heart. Two sisters transform into birds to escape captivity. A young man learns the true meaning of sacrifice. A young woman takes up her mother’s mantle and leads the dead to their final resting place. Fifteen bestselling and acclaimed authors reimagine the folklore and mythology of East and South Asia in short stories that are by turns enchanting, heartbreaking, romantic, and passionate. From fantasy to science fiction to contemporary, from romance to tales of revenge, these stories will beguile readers from start to finish. Top Ten Tuesday was created by The Broke and the Bookish in June of 2010 and was moved to That Artsy Reader Girl in January of 2018. It was born of a love of lists, a love of books, and a desire to bring bookish friends together. How it works is that each Tuesday the host assigns a topic and then posts their top ten list that fits the topic. Every blogger can create their own top ten (or 2, 5, 20, etc.) list as well and link to the host’s. The topic for July 17th, 2018 is: Favorite Novellas/Short Stories. I haven’t read a lot of short stories or novellas, so I wanted to change the topic to suit my reading habits. 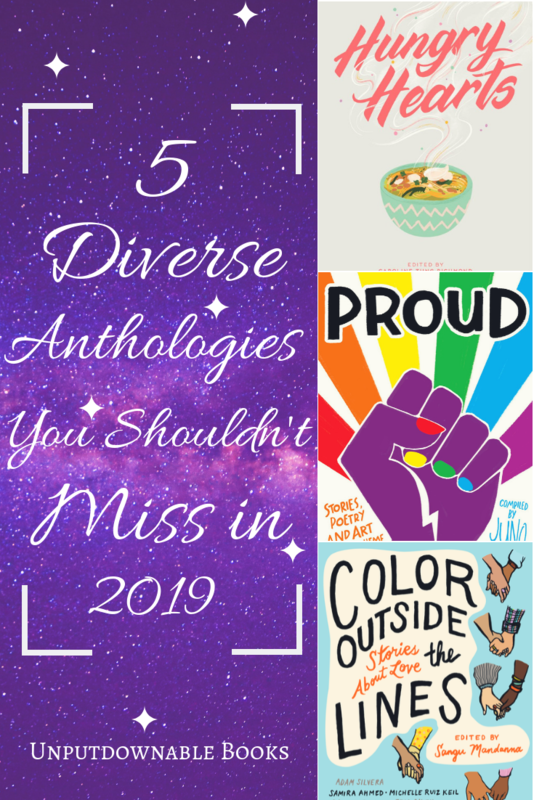 Recently, I have been curious about short story anthologies as they are great to sample the writing of different authors to see if their other stories would be a good fit for me. 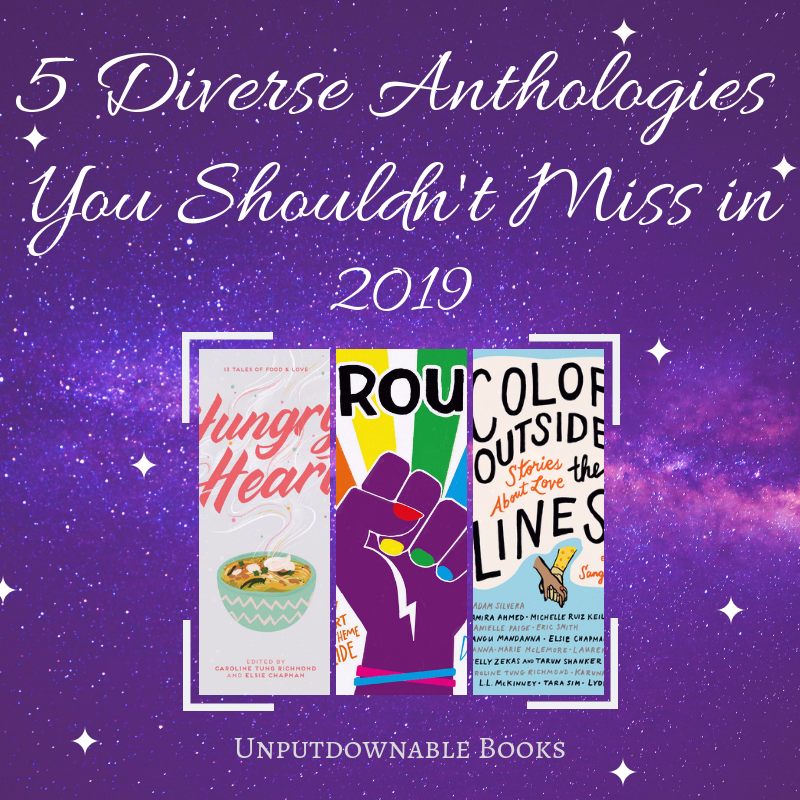 If you’ve read my April-May wrap-up post, I had featured an anthology in the June Anticipated Releases section, which is what got me interested in these in the first place. I haven’t read any that I remember, so these are the ones on my TBR. I’ll talk about three of them that are on my priority list and give a quick mention of the others.